With only 17 days till Christmas, chances are that Christmas music is being played non-stop everywhere you go. To that we say, who are we to mess with tradition? In today's #TBT, we're bringing you one of the warmest songs for the winter holidays. 5 years ago, The King's Men, of BIOLA University gave the world the best Christmas gift any music lover could ask for...close harmonies by talented singers (well, it's a perfect gift for us nonetheless). 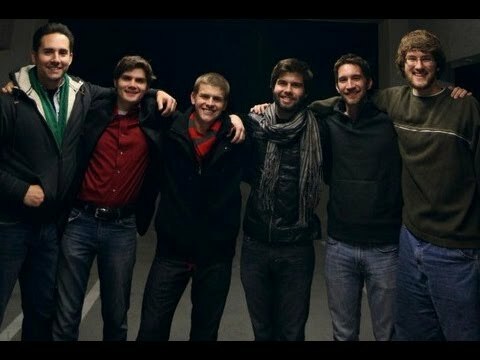 The group covered Bing Crosby's "I'll Be Home For Christmas" in an empty parking garage, which anyone who has ever performed in college a cappella knows to be the best place for great acoustics. The awe-inspiring arrangement is full of lush tones and intricate movements that delivers just the right amount of nostalgia. Enjoy this masterfully done performance.